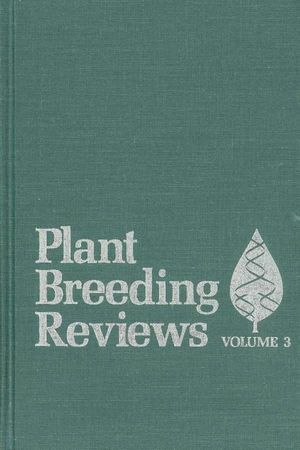 Plant Breeding Reviews is an ongoing series presenting state-of-the art review articles on research in plant genetics, especially the breeding of commercially important crops. Articles perform the valuable function of collecting, comparing, and contrasting the primary journal literature in order to form an overview of the topic. This detailed analysis bridges the gap between the specialized researcher and the broader community of plant scientists.